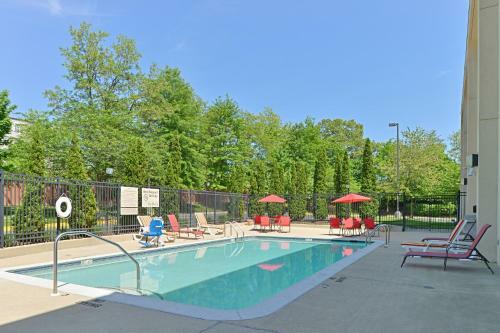 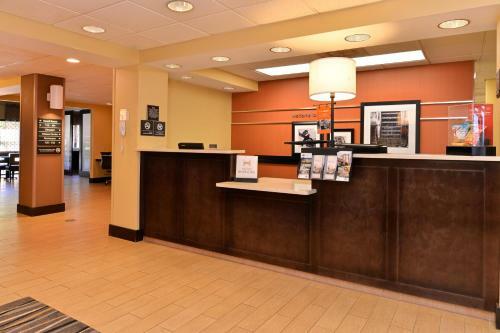 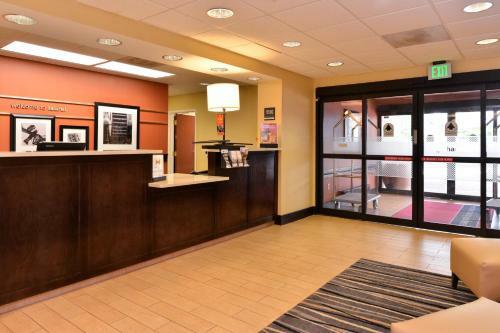 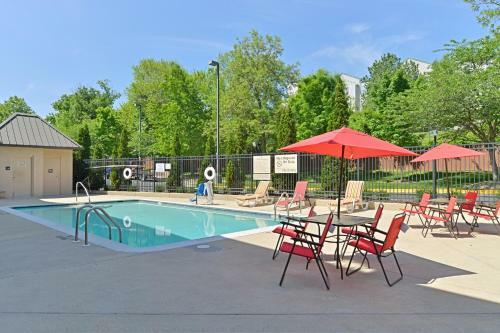 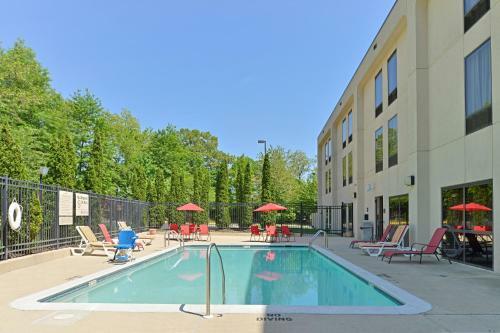 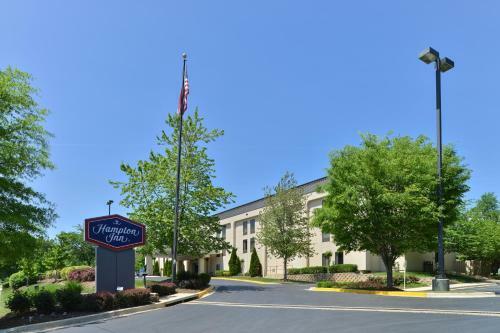 This Hampton Inn in Laurel, Maryland is 8 miles from the University of Maryland and College Park. 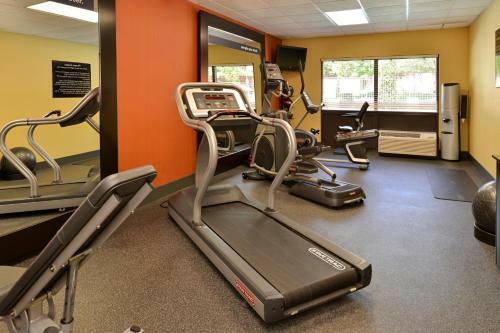 The hotel offers free Wi-Fi, a daily continental breakfast and an indoor pool. 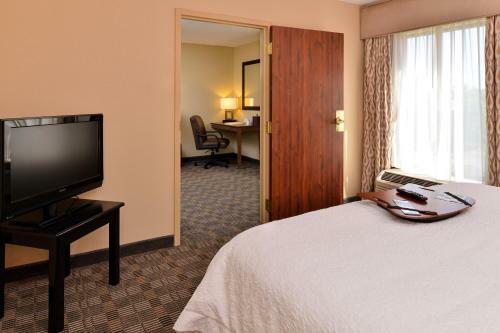 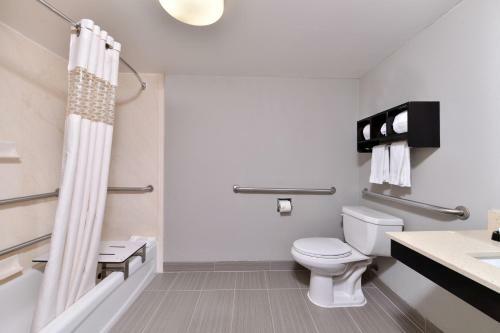 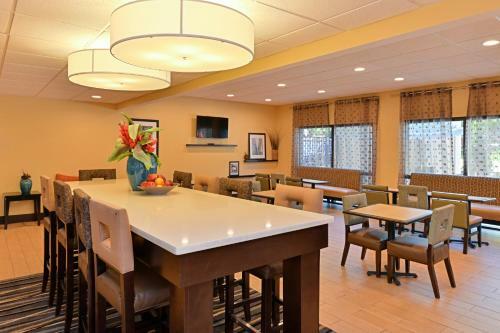 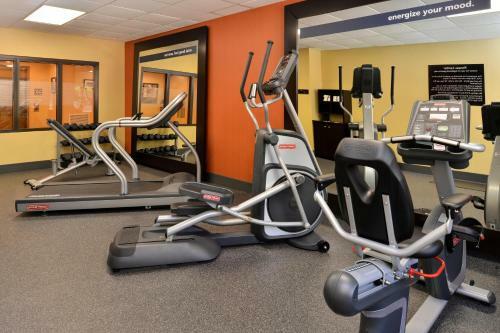 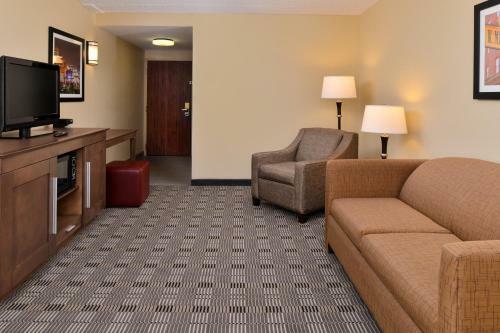 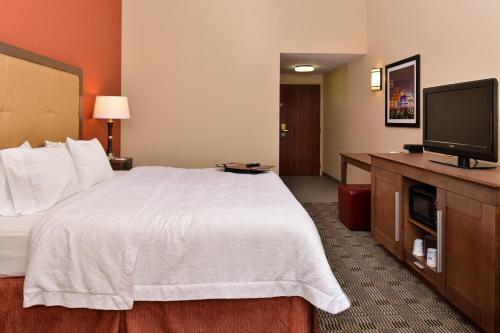 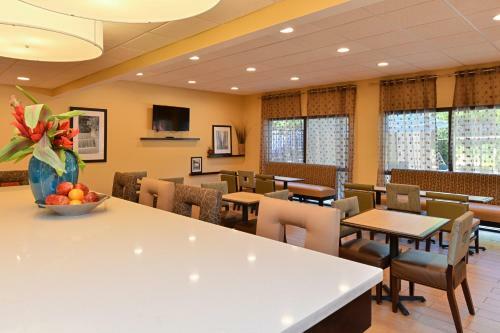 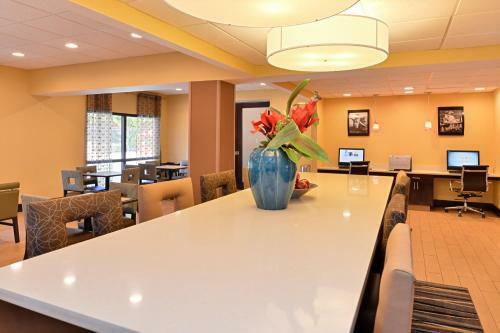 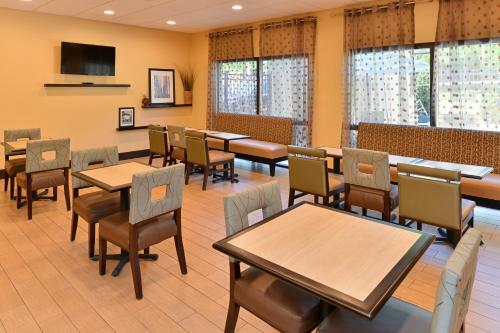 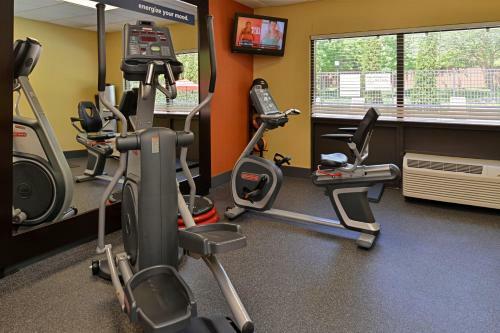 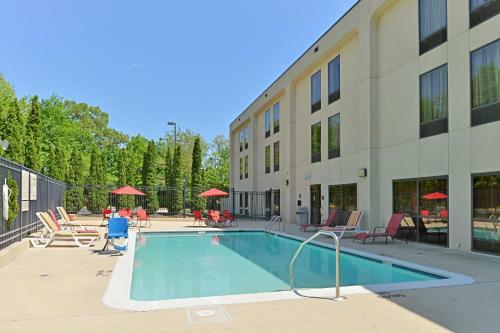 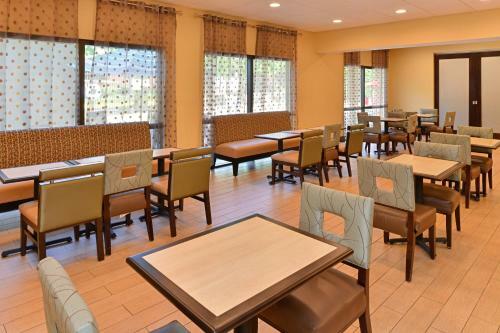 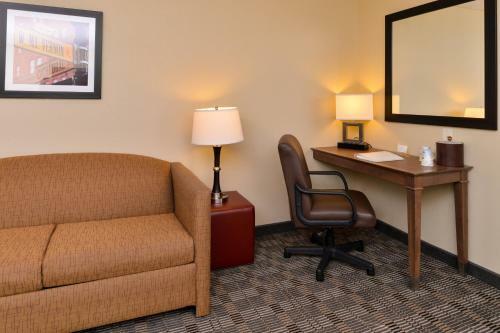 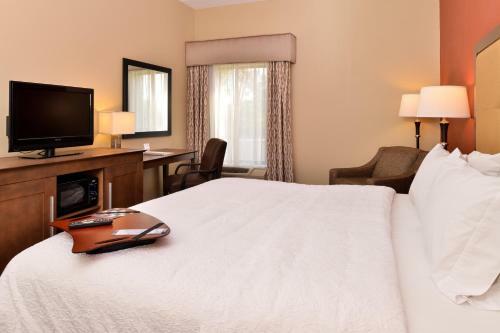 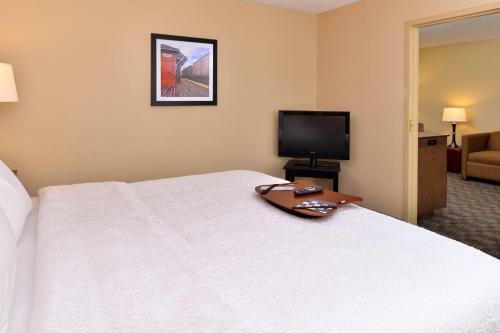 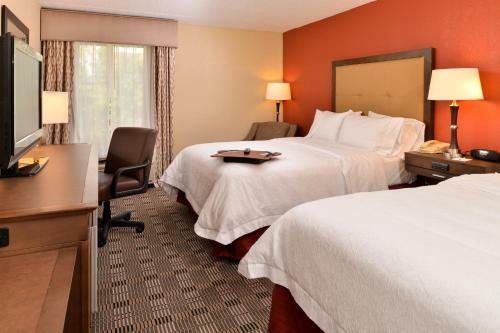 Each room at the Hampton Inn Laurel/Fort Meade Area includes a flat-screen cable TV, microwave and refrigerator. 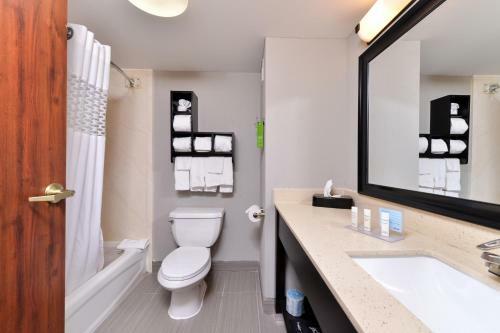 Free toiletries are available in the en suite bathroom. 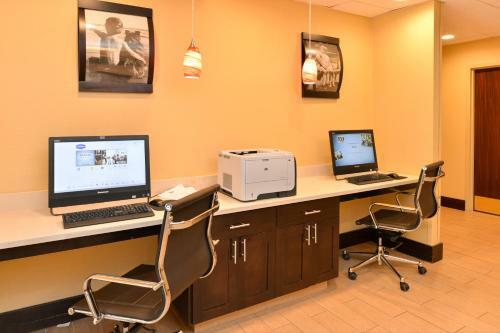 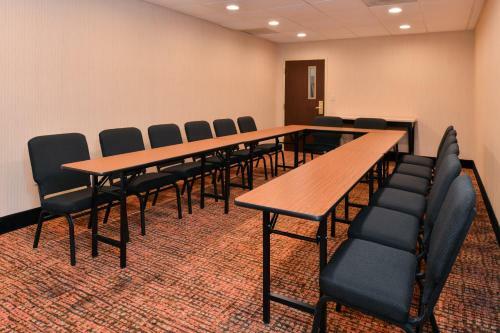 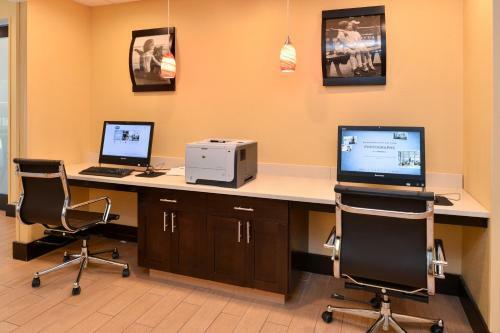 Guests staying at the Laurel/Fort Meade Area Hampton Inn can enjoy on-site conveniences like a business centre and 24-hour reception. 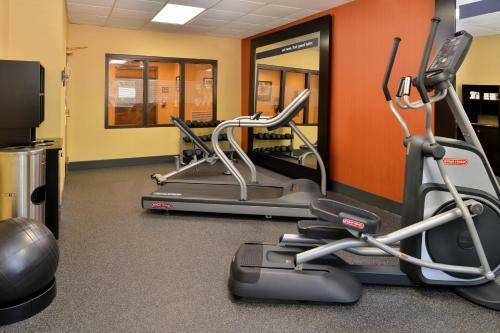 Exercising in the fitness centre is also an option. 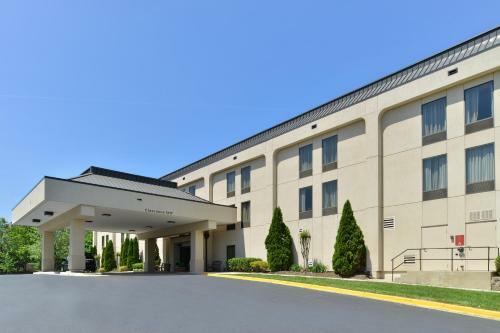 The Laurel town centre and the Laurel Park Racecourse are 3 miles away from the hotel. 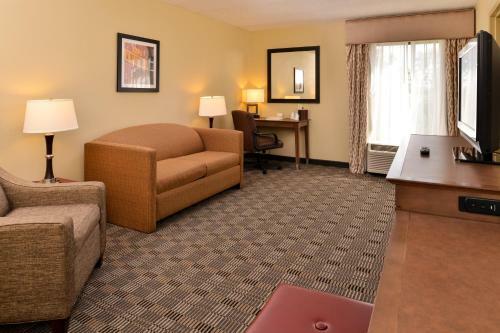 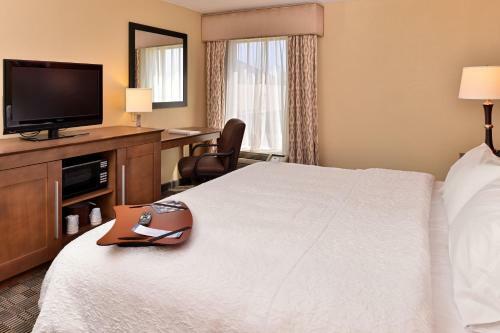 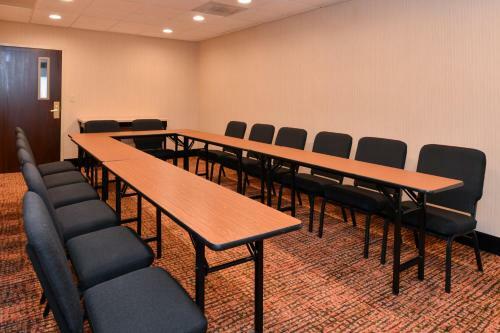 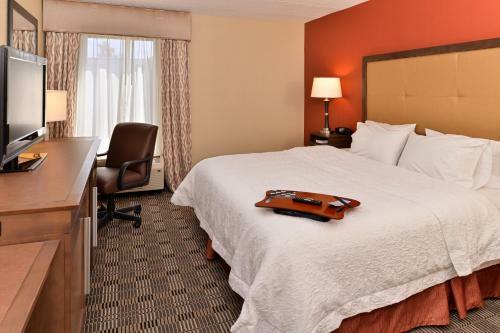 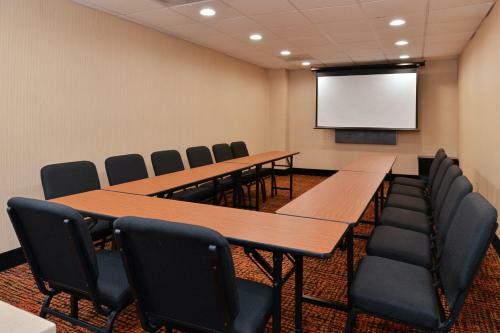 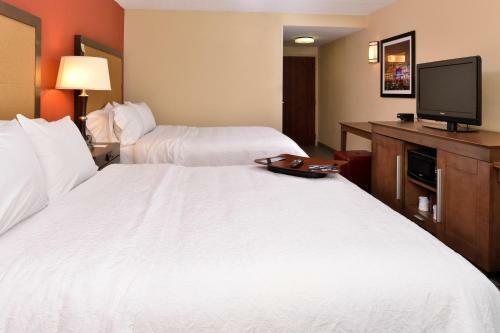 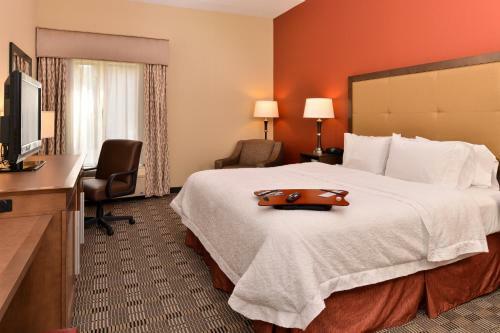 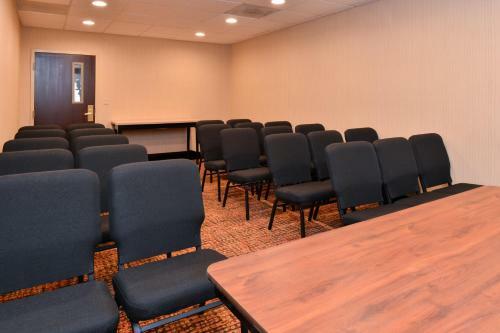 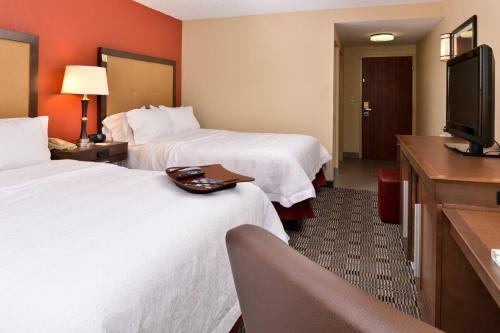 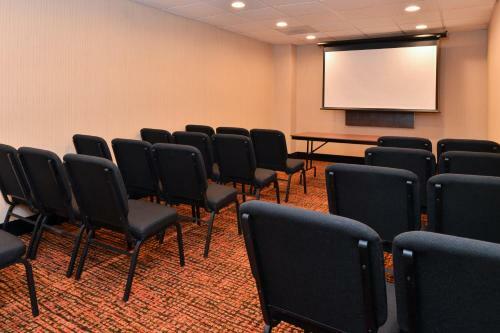 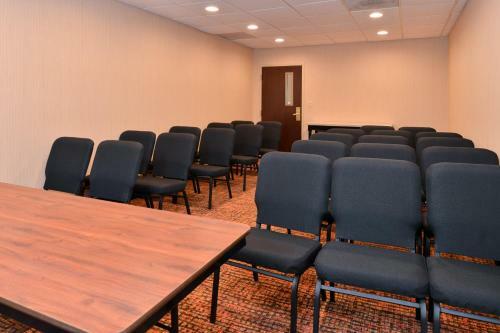 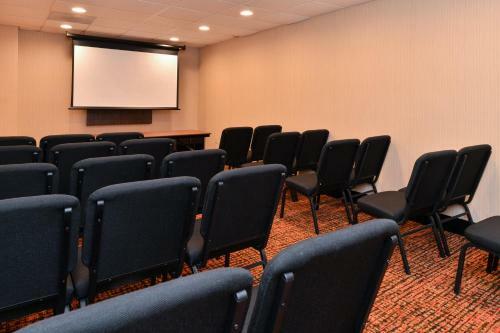 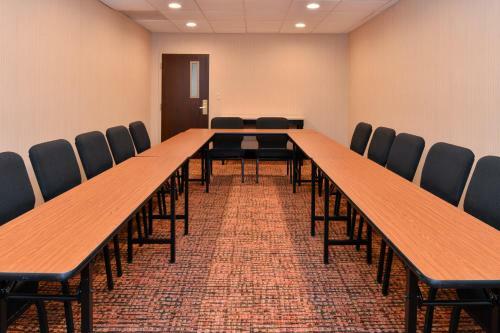 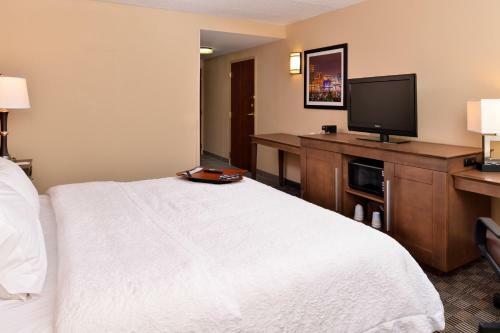 the hotel Hampton Inn Laurel/Fort Meade Area so we can give you detailed rates for the rooms in the desired period.